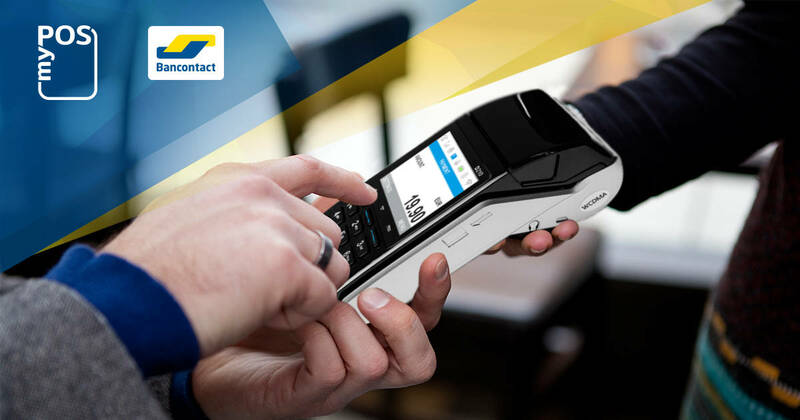 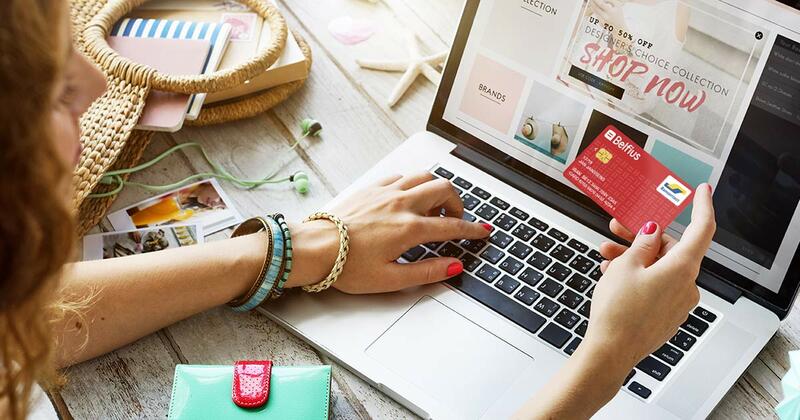 In addition to offering Bancontact payments acceptance in-person, myPOS now enables receiving online payments made with Bancontact cards via its services such as PayButton, PayLink and Checkout. 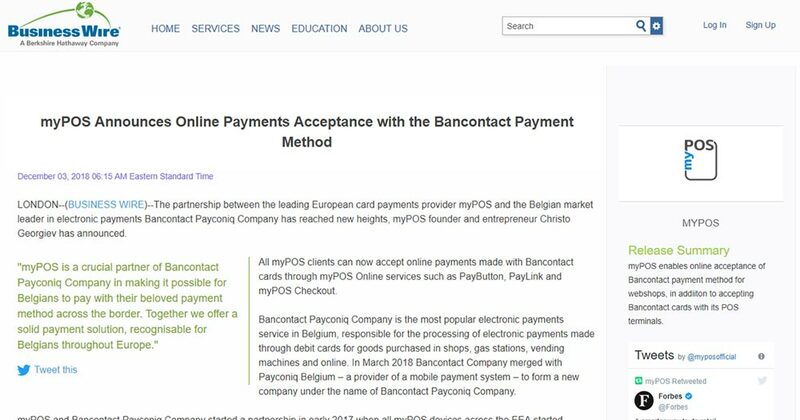 The partnership between the leading European card payments provider myPOS and the Belgian market leader in electronic payments Bancontact Payconiq Company has reached new heights, myPOS founder and entrepreneur Christo Georgiev has announced. 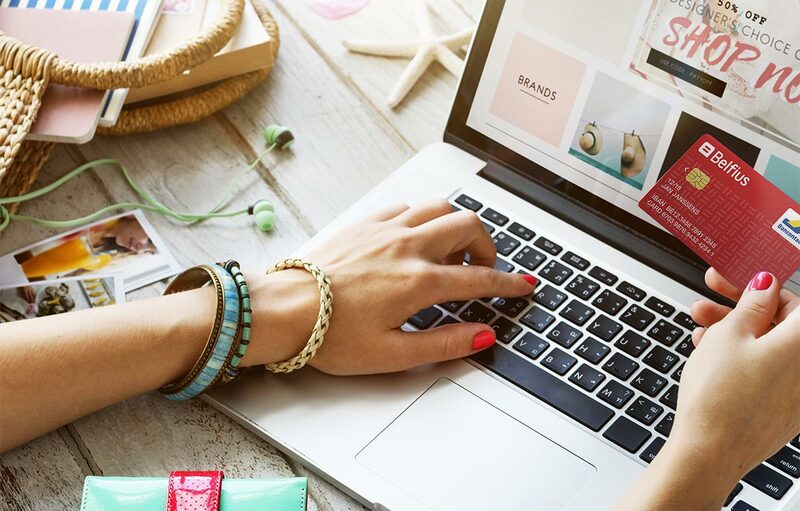 We are delighted to announce that myPOS has been included in the booklet, which once again emphasizes our role in enabling small and medium-sized businesses in Belgium to adopt smart payments and find new ways to grow. 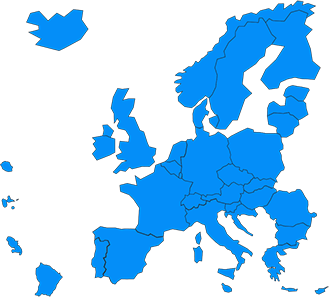 2 days, 15 talks and over 60 key market players and financial experts from all over the world unveiling the future of the financial services. 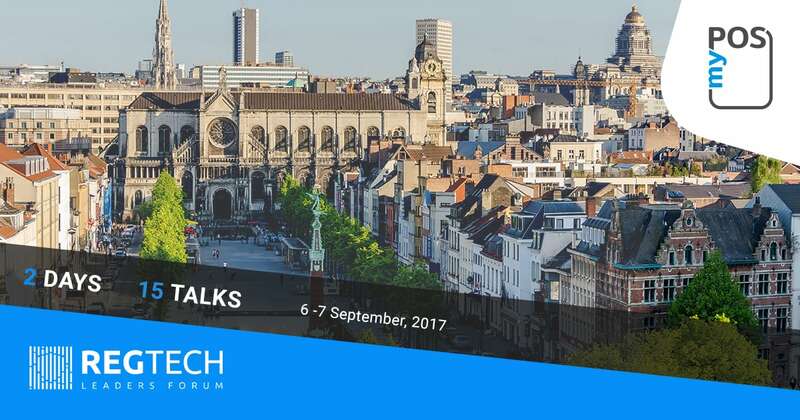 The myPOS team was excited to be a part of The NextGen Payments – RegTech Leaders Forum 2017, which took place in Brussels, Belgium on the 6th & 7th September….